Panic! 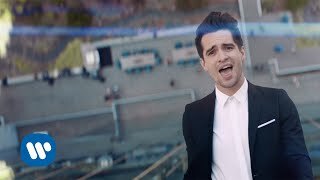 At The Disco - High Hopes No matter how hard your dreams seem, keep going. You might even have to climb up the side of a building in downtown LA, but it'll all be worth it at the top. 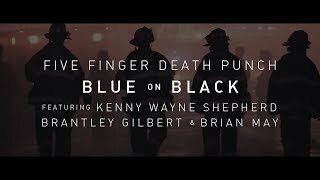 Five Finger Death Punch Featuring Kenny Wayne Shepherd, Brantley Gilbert & Brian May - Blue On Black Official music video for Blue On Black (feat. Kenny Wayne Shepherd, Brantley Gilbert & Brian May) by Five Finger Death Punch. 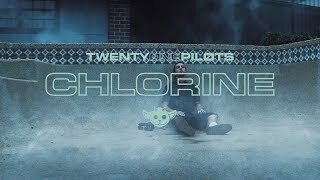 twenty one pilots - Chlorine official video for "Chlorine" from the album 'TRENCH' - available now Fueled By Ramen. See Oliver Tree live on his Ugly Is Beautiful Tour this February! Tickets on sale Friday, December 14 at 10am local. 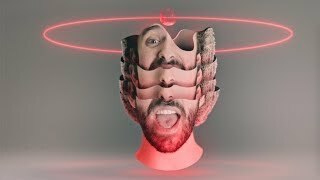 Young The Giant - Superposition Young the Giant's official video for their track 'Superposition' from their upcoming album Mirror Master - available October 12th on Elektra Records. Visit http://youngthegiant.com for more! The Lumineers - Nightshade Listen to the official music inspired by the HBO Series Game of Thrones, coming April 26. Shinedown - Monsters Official audio for Shinedown "MONSTERS"
The new album, ATTENTION ATTENTION, available now! 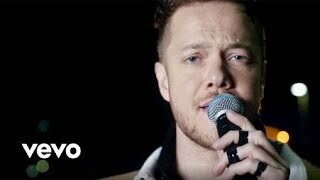 I Prevail - Breaking Down "Breaking Down" taken from the new I Prevail album 'Trauma'. Out 3/29. Watch 'The Dirt' on Netflix on March 22nd! Smith & Thell Featuring Swedish Jam Factory - Forgive Me Friend New EP "Telephone Wires" feat. "Forgive Me Friend" out now! Wallows Featuring Clairo - Are You Bored Yet? 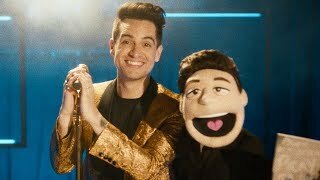 Official music video for “Are You Bored Yet? (feat. Clairo)” by Wallows off their debut album Nothing Happens, available March 22nd. The Revivalists - Change When Alysa sees her chance to sneak into a sold out concert, she quickly becomes enthralled by an unpredictable night of getting closer and closer to the band she loves while eluding those that hope to keep her from them. 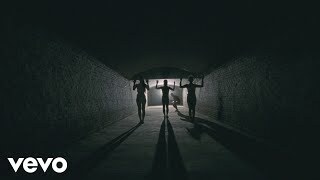 Official music video for The Revivalists' song "Change", off their recent album Take Good Care. colours. Wanh, wanh, la la la. colors. Wanh, wanh, la la la. air. Oh, ev’ry where she comes in colors. gold like a queen in days of old? Ooh, wah wah la la la. (C) 2017 ABKCO Music & Records, Inc. 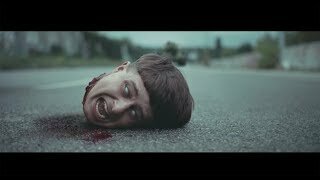 I Prevail - Bow Down "Bow Down" taken from the new I Prevail album 'Trauma'. Out 3/29. Can I take it back, cuz it's all I have? Will it get the best of me? 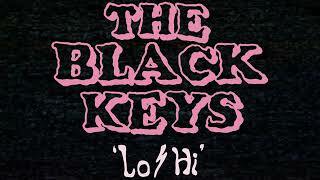 Have you ever had a dream? Would you fight for it? Would you go to war? Would you die for it? Written By: Jacoby. Shaddix, Jerry Horton, Tobin Esperance, Anthony Esperance, Nicholas Furlong, Colin Brittain. Published By: Meat Locker 2018 (ASCAP), Bear Tracks Publishing (ASCAP), Red Beard Black Ink Publishing (BMI)/Songs of Reach Music (BMI), administered by BMG Platinum Songs US (BMI), So Many Names Music (ASCAP). “Saw Lightning” is the first track to come from Beck's forthcoming album 'Hyperspace,' set to be released at an as yet undetermined point in the space time continuum. Queen - We Are The Champions (Live Aid) Live Aid was a dual-venue concert held on 13 July 1985. The event was organised by Bob Geldof and Midge Ure to raise funds for relief of the ongoing Ethiopian famine.